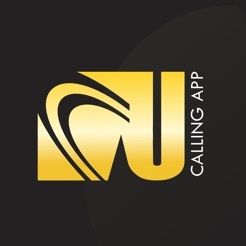 The UNIVERSAL Calling App - The simple & Easy way to make your international calls. 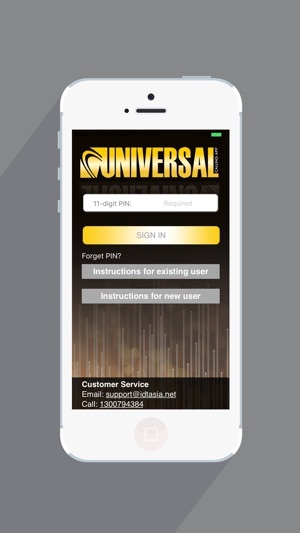 If you like the convenience of calling directly from your phone but don’t like the high rates that your mobile carrier charges for international calls, the IDT UNIVERSAL Calling App is for you. 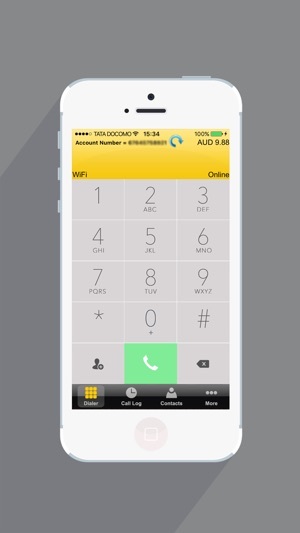 One-touch international calling from your phone contact list makes dialling quick and easy. Or, you can dial the number you wish to call directly. 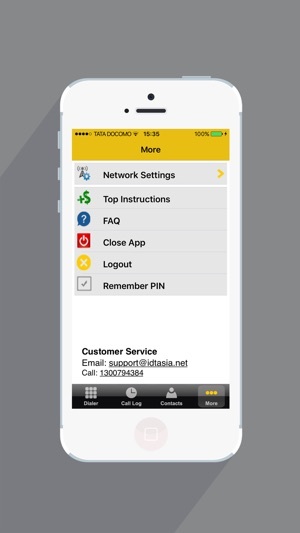 The IDT UNIVERSAL Calling App offers high-quality call connections around the world. Connect your calls using your mobile minutes, or save your minutes by using Wi-Fi or your data plan. Wi-Fi is also a great alternative when traveling overseas and don’t want to be charged huge roaming fees by your mobile carrier. It could be improved by allowing me to select a group in my contacts list.